Customization can never be easier! 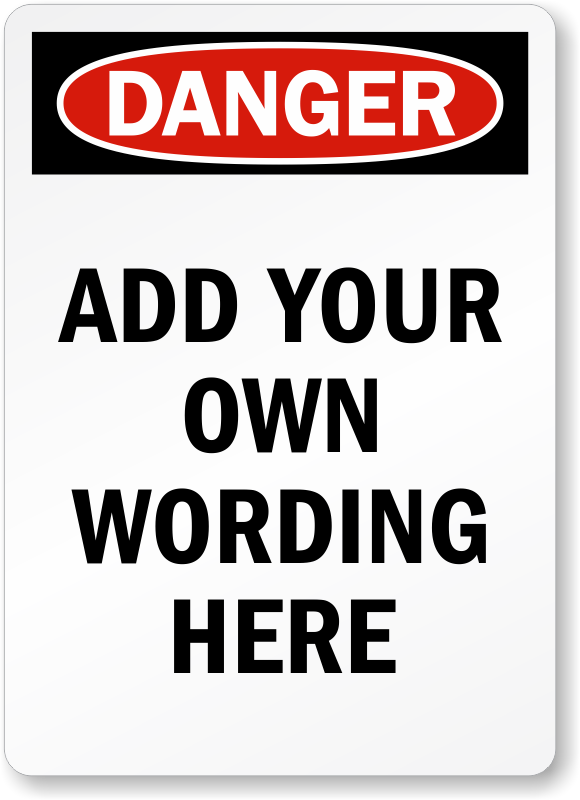 Just add your own wording and design your own danger label. Several sizes to choose from as per your needs.